Acidic Cleaners: Acids and cleaners containing acid have a low proof 1 to 6. They can best be described as problem solvers and clean primarily by chemically attacking any surfaces with exposed minerals. Acids, especially stronger acids such as muriatic, can be very damaging to grout, metallic glazes and stone containing calcium, such as marble. Muriatic acids used to clean any Portland cement material will continue to work on Portland cement products unless thoroughly rinsed. Muriatic acid can attach metals when used in an enclosed area without proper ventilation. (Safety concern :) Muriatic acid in combination with chlorine cleaners can be extremely dangerous. Weaker acids such as phosphoric, sulfuric and organic acids are the acids recommended for removal of cementitious grout film and hard water deposits. Muriatic acid should never be used on tile and stone installations. Alkaline Cleaner: A cleaner that has a high pH of 8 to 14. These alkaline or “base” cleaners have stronger degreasing capabilities for heavy-duty cleaning, yet are still considered safe for use on tile, most stone and grout. Coating or Topical Sealer: A sealer designed to form a protective film on the surface which will result in a low, medium or high sheen finish. Colour-Enhancing Sealer: A sealer designed for porous stone to provide a wet-look or darkened appearance. May be penetrating or topical coating. Efflorescence Removers: Non-acidic or acidic liquids designed to remove soluble salts that occur as the result of moisture reacting with soluble minerals that are often present in the soil and cement. Floor Finish: A synthetic liquid wax designed to add a protective sheen coating over sealed hard surfaces. Grout Colorant: A pigmented paint-like liquid designed forecolor and provide a degree of stain protection to existing grout. Grout Film Removers: Non-acidic versions are used to remove grout haze during the first few days after grouting when an acid-based remover may be potentially damaging to the new grout.Mild, acidic versions are designed to remove grout film after full grout cure. Grout Sealer: A sealer formulated primarily for use on porous cementitious sanded and non-sanded grout. Honing: A process designed to turn a polished or rough stone surface into a smooth, non-reflective surface. Most commonly used for calcium based stones such as marble, limestone and pads, or chemically with abrasive powders or liquids normally containing mild acids. Neutral Cleaner: A cleaner that has a neutral pH, usually defined as 6 1⁄2 to 7 1⁄2 on the pH scale. Neutral pH is considered as the safest type cleaner for routine cleaning of tile, stone & grout. Paste Wax: A natural or synthetic paste that provides the same function as a floor finish. Penetrating or Impregnator Sealer: A sealer designed to penetrate into a porous surface, leaving no visible sealer or coating on the surface. May or may not change the appearance of the tile, stone or grout it is applied to. Poultice: A powder or paste designed to pull stains from porous tile, stone and grout substrates. Some are also recommended Tobe used in conjunction with cleaners to increase the cleaning capability and results. Pre-Grouting Sealing: The process of applying a “grout release “or an application of the primary sealer that will be applied tithe finished installation. This pre-sealing procedure is designed to provide protection from grout pigment staining during the grouting process. A secondary benefit is to ease the grout clean-up process. Re-Crystallization: Normally referred to as a process where adorn marble or other stone containing calcium is re-polished with the use of a low RPM (175 – 350 RPM) polishing machine and steel wool pad, creating heat along with a liquid, normally containing an acid blend. This resultant combination of heat and chemical creates a chemical reaction with the surface layer of the stone resulting in a renewed polish. This process is often used in commercial areas to maintain polished calcium-based stones such as marble, limestone and travertine installations. 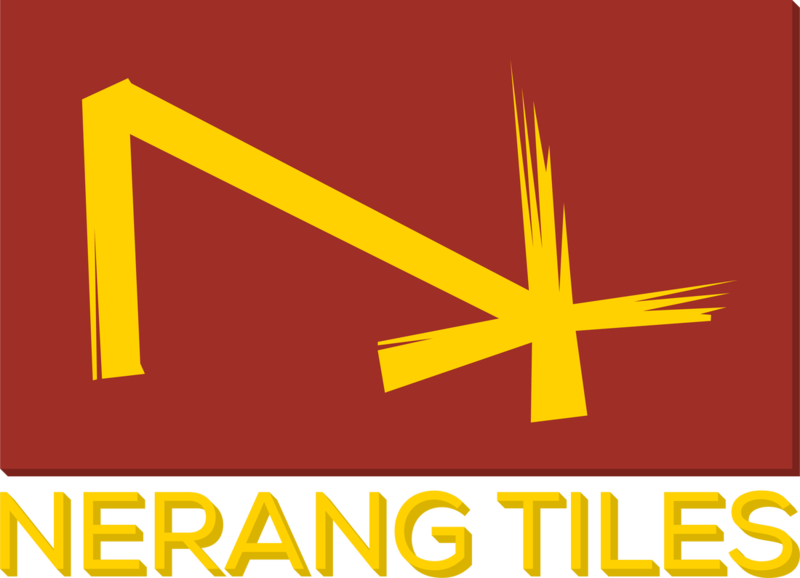 Sealer: Liquid substance applied to porous tile, stone, grout, or concrete surface designed to provide a degree of water repellency and or stain protection. May be penetrating or topical coating. Sealed surfaces may stain under certain circumstances even if sealed. Solvent-based Sealer: A sealer utilizing a petroleum-based carrier. Strippers: A term usually referred to as a liquid substance designed to remove existing sealers, mastic and epoxy grout haze.Many strippers contain strong solvents, may be flammable, and should be used with great caution and care. Water-based Sealer: A sealer utilizing water as a carrier.